The days of taking a paperback to the beach are long gone; nowadays, it’s all about taking a fancy tablet to read, watch and listen while you laze in the sun (check out our favourite holiday movies here). But not all tablets are suitable for a jaunt to the beach. Some are too big to lug around, while others might push the holiday budget a little too far. With that in mind, here are 5 amazing tablets to take on holiday with you. Amazon’s all-round entertainment titan boasts an amazing 7” HD display and a dual core processor to keep things ticking along nicely. 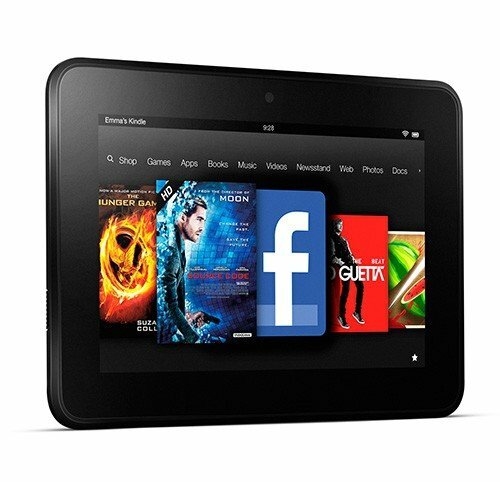 You get full access to Amazon’s incredible library of books, movies, music and games, as well as a range of other apps, which makes this the ideal tablet for the entertainment-focused. The only downside is that you can’t access the Google Play store (and the apps within it) without rooting the tablet. 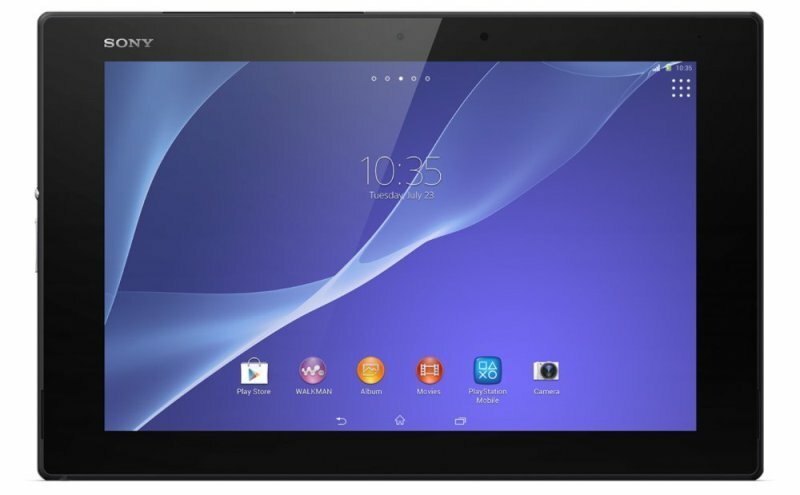 On the whole though, this is an excellent entertainment tablet for an equally excellent price – around £120. The Nexus 7 is Google’s bash at creating a tablet, although it was actually manufactured by Asus. Being a Google product, the Nexus 7 comes with a basic version of Android – ideal if you’re into customising your tablet experience. You also get full access to the Google Play store, with loads of apps to choose from (including Amazon’s Kindle app, reading fans). With one of the highest quality 7” screens around and a quad-core Snapdragon processor, the Nexus 7 packs a lot of punch into a highly portable package. You can pick one up for around £150. No post about tablets would be complete without a mention of the iPad – after all, it more or less blazed the trail for every other tablet on the market. We’ve chosen the Mini for this post, purely for its portability over its full-sized siblings. The Mini doesn’t lose much in the way of power compared to a regular pad, and should fit nicely into your beach bag. The only real problem is the price: at an average cost of about £250 (although you might be able to find it cheaper), it might be a bit too expensive for some. Still, it’s worth it if you’ve got a bit of spare cash (and you can always sell your electronics with musicMagpie to make some). Windows tablets aren’t quite as popular as their Android and iOS equivalents, but are still worth a look if you’re a fan of Windows 8. The Encore 2 is probably the best Windows tablet on the market at its price (around £180), with an 8” screen, a quad-core processor, and 32GB of built-in storage (which can be expanded up to a massive 128GB with a microSD card). This is an ideal tablet if you’re planning to catch up with a bit of work while you’re away too, with a one year subscription to Microsoft Office 365 included in some packages. Not to be confused with the phone of the same phone, the Z2 is a seriously powerful tablet that’s ideal for watching movies. It’s 10” screen provides incredible quality, while its quad-core processor ensures that it runs very quickly indeed. Crucially, it’s waterproof too, meaning you’re safe from any pool-related mishaps. There are a couple of downsides though: it’s quite big, which makes it hard to hold while reading, and it costs a whopping £370. If you’ve got a big budget, though, you can’t go wrong. What tablets would you recommend for holidaymakers? Let us know in the comments.